Who will 'Beat the Drop' in the Premier League? The Premier League has thrown up fascinating title races over the years, none more dramatic than Manchester City‘s last second heroics last season. Manchester United are already way out in front this time; thus, Manchester City’s recent defeat to Southampton leaves them with an almost improbable chance of defending their title. Seldom have we seen such a big lead at the top during this period over the years, hence one might think that the title race is already done. Fortunately, to keep interest from dwindling, there is a tight battle brewing at the bottom of the table for people to focus on, with up to 8 teams striving hard to avoid getting dragged into the dreaded relegation zone. As things stand, at the time of writing, QPR, Reading, Wigan are in the drop zone, with 17, 21, and 23 points respectively. Aston Villa are on 24, Newcastle and Southampton are on 27 points each. Fulham, Sunderland and Norwich each have 29 points, while West Ham have 30 points. Thus, just 7 points separate 18th from 11th; meaning, a run of two successive defeats can get a team dangerously close to the relegation dogfight. Here, we examine the chances of survival of the teams from 15th to 20th. Can he beat the drop this time? Inspite of signing over a dozen players in the summer, QPR have occupied the foot of the table since the season began. Mark Hughes got the dreaded ‘vote of confidence’ and later, got the boot towards the end of November. Hughes could collect only 4 points in 12 games, that is, one draw every 3 games. Under Harry, QPR’s form has improved. They now average about 1 point per game, that is, a draw every game. Inspite of their woeful league position, QPR’s muscle in the transfer market seems unaffected, as they beat Newcastle for the signature of Loic Remy when the Magpies thought they had got their man. Based on results, they are slowly but surely catching up with the rest under Harry Redknapp. Given his track record of surviving relegations, one can expect QPR to spring a surprise towards the end and escape by the edge of their teeth. 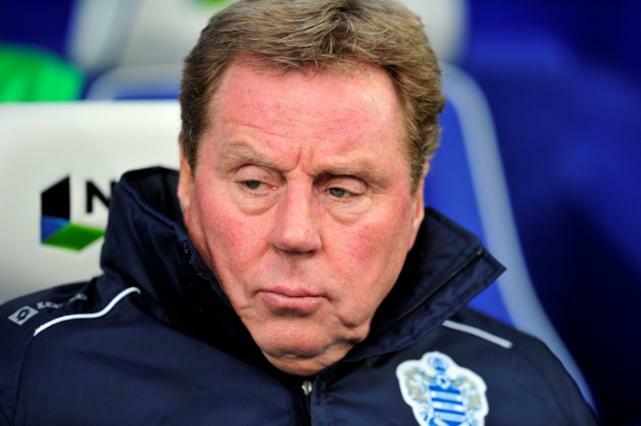 The win at Stamford Bridge has really given them the belief, so expect QPR to throw up such performances occasionally, simply because they are being managed by an experienced head like Harry. Can he get his team to survive again? Ever since Wigan entered the Premier League, they have been among the pre-season favourites for the drop, and yet, they defy all the odds to survive. Victor Moses played a huge role in Wigan’s late surge last season, but Wigan do not have him to rely on now. Franco Di Santo, Jordi Gomez and Arouna Kone have been their most productive players this season, while Ali Al Habsi has also caught the eye. However, collective performances have been very rare, which is the reason why Wigan find themselves in a familiar position. Attendances at home games haven’t helped their cause either. To escape relegation, they need to find a saviour like Moses in their squad quickly. 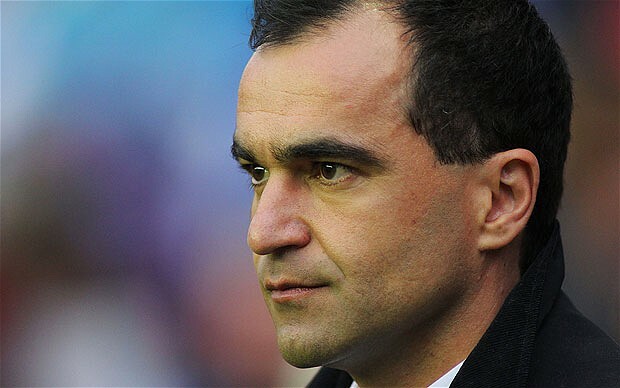 Martinez’s decision to switch to 3 at the back last season paid rich dividends, but can Wigan depend on that again? Can they repeat a late surge for the next 12 games? With QPR already working themselves up by getting points regularly, the Latics are feeling the heat. Wigan’s chances look bleak, and the ‘Escape Artists’ might find it difficult to justify their title for yet another season. Can his team fight its way out of trouble? Reading have been involved in some thrilling games, like the 4-2 defeat away to Chelsea, and the 4-3 defeat at home to Manchester United. But there lies the point – they have been defeats. Being one of the promoted teams, they were already relegation favourites even before the season started, so their position is hardly a surprise. 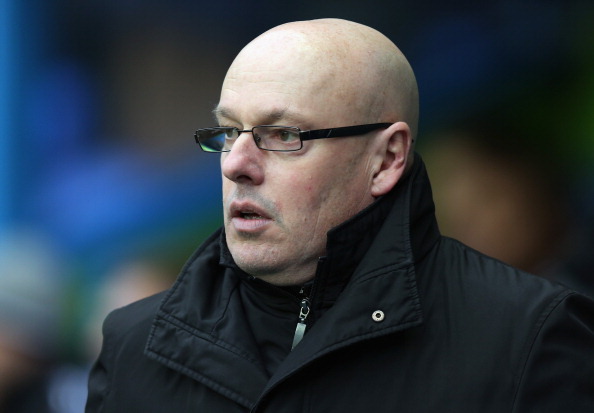 Unlike most promoted clubs who sack their managers in the first season if they are in the relegation zone, Reading have stuck with Brian McDermott, hoping for him to guide them to safety. Unfortunately, all their defeats have been narrow ones, and having played decent enough football, they would feel hard done by. However, a first season in the league can be a hard learning experience (Blackpool, for instance), and judging by the quality and size of teams around them, like Newcastle, they are likely to get relegated. It is hard to imagine Aston Villa were Champions League contenders just a few years ago. They have been leaping backwards ever since Martin O’Neil left them. 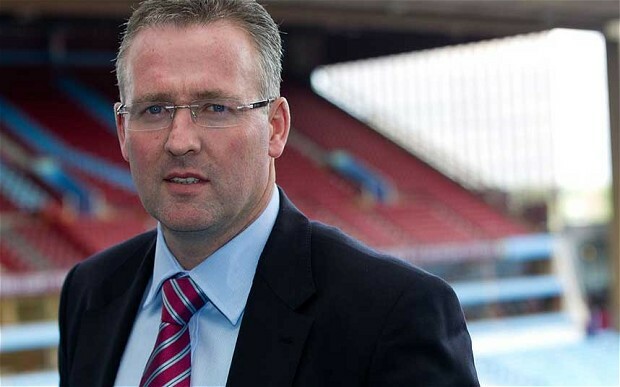 Having gone through Gerard Houllier and Alex McLeish, Aston Villa have turned to Paul Lambert this season to arrest their slide. Benteke has easily been their best player, forcing Darren Bent out of the side and scoring regularly. Their policy of not dipping much into the market and trusting their youth players looks good on paper, but they are learning their lessons the hard way. The absence of experience is costing them, and makes fans remember the good old days of Barry, Carew, Milner, Dunne and Ashley Young. The current crop is nowhere near their quality yet, and would need time to get better. The win at Anfield was their high point of the season, and the 8-0 mauling at Stamford Bridge is definitely the low point. Like Bolton Wanderers last season, Villa are the established team struggling this time, and might end up in the same way as the Trotters. Why hasn’t he turned up yet this season? 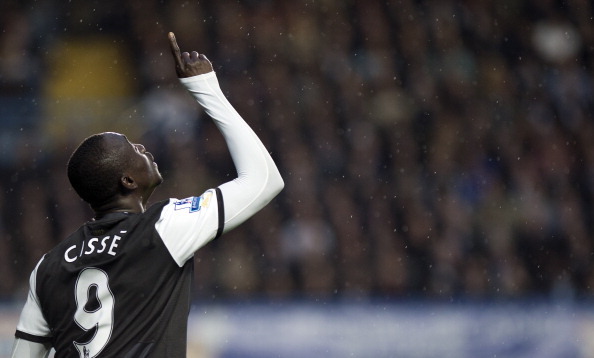 Last season, around this period, Papiss Demba Cisse was the talk of the Premier League. Cheap money signing in January, scoring left, right, and center, suddenly something is right with our club – Newcastle supporters would have been forgiven for being overjoyed. But he has failed to maintain his scintillating form, and now, one has to wonder whether last season was only just a spark. Newcastle never really hit any form ever since the season began and neither did their stars of the previous season like Cabaye (got injured and never got going), Cisse, Tiote, and Ben Arfa. Demba Ba was their only shining light, but he was drawn to the riches on offer in West London, and the effect of the sudden influx of French players remains to be seen in the long term. Newcastle’s form has been wayward, and sacking the manager is definitely not the solution as a heavy pay-off has to be made (Alan Pardew is currently on a mammoth 7 year contract). Newcastle should survive eventually with the quality of their current squad, on paper. Hence this season would serve to teach them to remain grounded and not to expect too much following one good season. Usually, when a new manager comes in, the players get fired up to impress him and hence, results pick up. 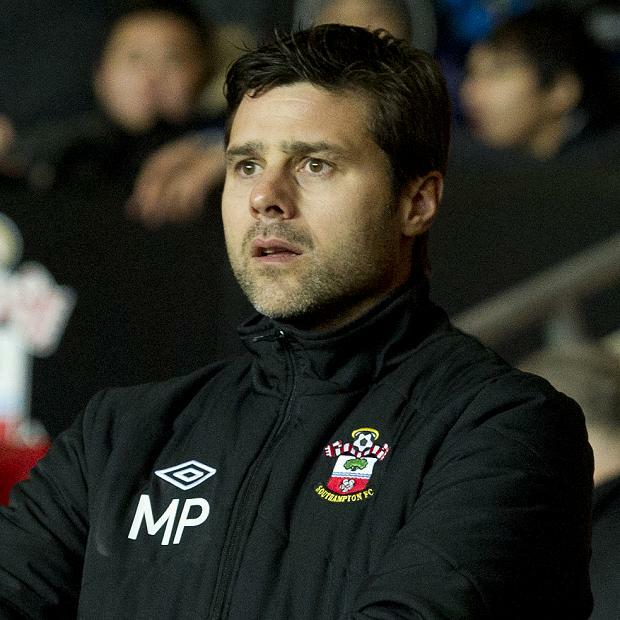 Southampton shocked most fans by sacking Nigel Adkins who won them back-to-back promotions, and later appointed the relatively unknown Mauricio Pochettino. Southampton were a team stuck in the relegation zone for most part of the season. Inspite of playing free flowing football, their defense was leaking goals, which explained their struggles. However, their form has picked up due to a stingier defense, and they are now clear of the drop zone and do not look like slipping into it again. While the sacking was hard on Adkins, the board might have taken the correct decision to bring in a new manager and fire up the players to perform better and not take their survival for granted. Ricky Lambert and Jason Puncheon have been the Saints’ best players, and Luke Shaw has already drawn comparisons to Gareth Bale for his pace. Southampton’s youngsters are definitely Premier League material (one can count a lot established players like Bale and Walcott in big Premier League clubs, who came from the Southampton academy) and they will survive for this season at least. In a nutshell, Aston Villa, Reading and Wigan are going down and here’s why. Aston Villa: shown commendable faith in their youth, but do not have experienced players to guide them. They have gone about too quickly in reducing the average age of their squad and will pay the price for it. Reading: Not as good enough on paper as the teams around them, and combine that with a lack of experience, you can guess where they are likely to end up. Wigan: The story has to end somewhere. No saviour like last season, and nowhere close to finding one. The ‘Escape Artists’ will finally go down and shed the title. There are still twelve games left, and for all we can predict, even West Ham, comfortably in 11th, might suffer a free-fall and end up getting relegated! Such is the level of competition in the Barclays Premier League. The top of the league table looks dull and easy to predict, so why not concentrate on the bottom of it? Even that is equally exciting! Disclaimer: This article and the predictions mentioned in it are the author’s opinion and do not necessarily reflect the views of the site.